Carousing the internet the past couple of days, I've stumbled upon some items I need to add to my autumn wardrobe. 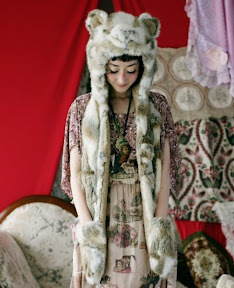 Until I saw this photograph, I had no idea I needed one of these furry bear ear hats. In fact, I thought they were a bit much. HOWEVER! Now that I see one matched with beautiful prints and lovely soft make-up, I NEED one. 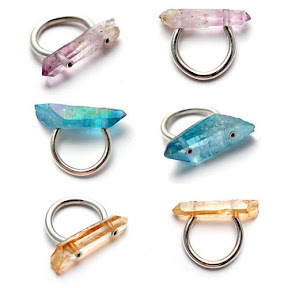 Crystal point pendants. In the blue and green shades. I think these tend to get associated with wiccans and hipsters, but I want these (and don't care! CRYSTAL POINT NECKLACES ARE COOL *said in the 11th Doctor's voice*). 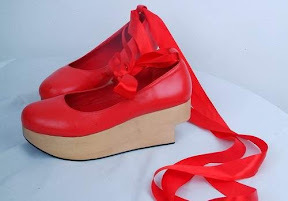 Red rocking horse shoes. Because only owning black ones just isn't cutting it for me. And I think red is great! Wedge maryjane loafers. In green or brown. Because just look at them!!!! 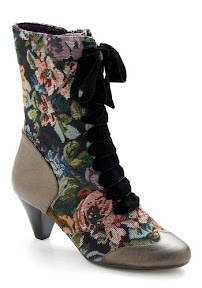 Tapestry boots (these are by Poetic Liscence). These need no explaining! Imagine them with some patterned tights (or black lace tights!) and a flowy dress! Nars "Outremer" eyeshadow. 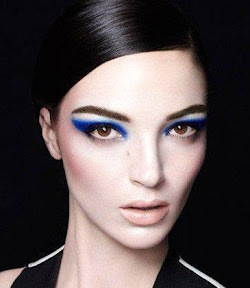 How will I make this crazy blue eyeshadow work? I have no idea. But something in me neeeeeeds it! What are you lusting after for your fall wardrobe? I was eyeing those poetic license boots, too! :) I love irregular choice's poetic license line. Ugh, everything, YES! That quartz jewelry, the boots, the wedges... so much win! Those scarf-hats were really popular when I was in Japan this past spring, so I bet we're going to see a lot of them this fall/winter. I love the shoes and the scarf-hat. 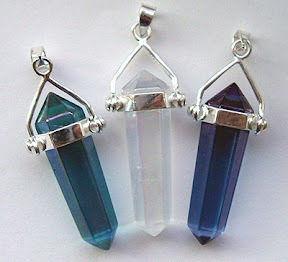 I own a piece of the quartz necklace in clear, and I love the blue and green one too.